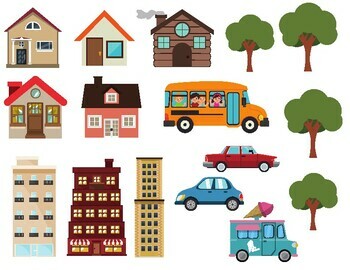 Are you looking for a fun way to incorporate the VIPKID level two neighborhood unit into a reward? 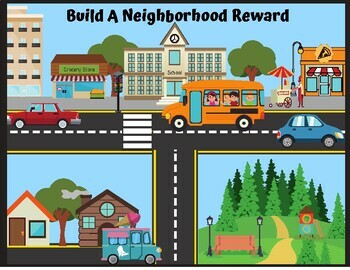 Well this build a neighborhood reward is a great way to have fun while reinforcing the vocabulary of the unit. This reward comes with the background and over 25 pieces to add to it. You can even use it multiple times with the same student by adding different things each time. 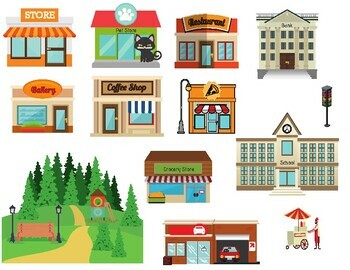 To use, print up the town/ neighborhood background and then add things like stores, school, restaurant, houses, cars & more when your student does a good job. You can use sticky tack or magnets! Enjoy.